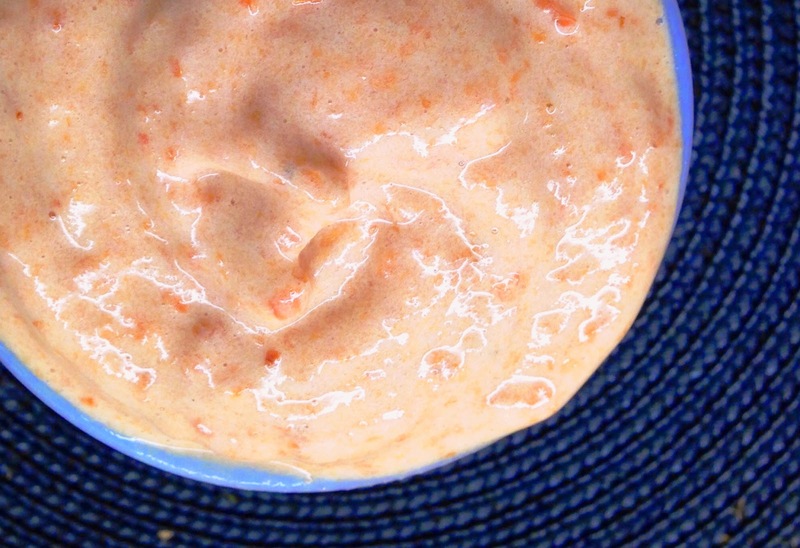 Hummusbirds & Chickapeas: Banana Soft Serve Extravaganza.. or.. Finishing Foods in the Freezer! Banana Soft Serve Extravaganza.. or.. Finishing Foods in the Freezer! On Monday I will be saying goodbye to my residence. It's been a nice place to live, but I am so excited to move into a new apartment with one of my sisters who is moving to Toronto! Sour Cherry Banana Soft Serve - the tangy cherries and creamy banana were a really great combination! 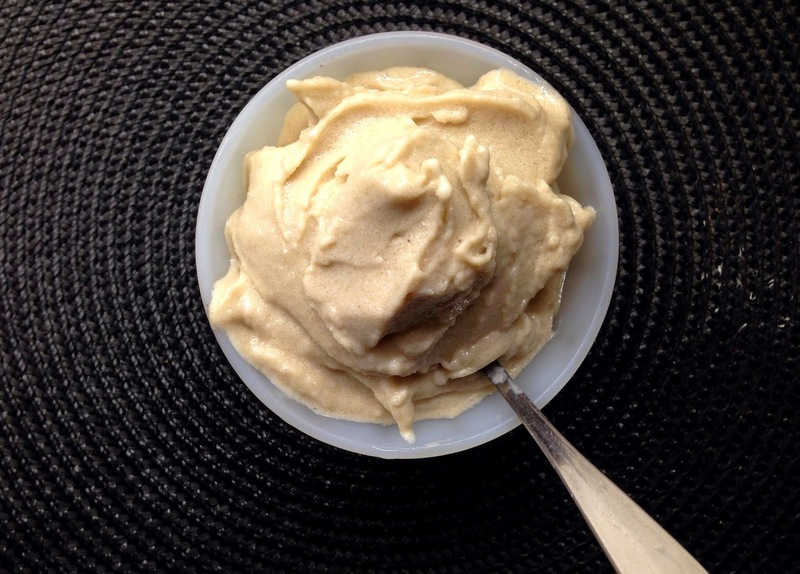 Soy Milk Banana Soft Serve - I boiled my soy milk with some agar agar flakes before blending it with banana, freezing it, then re-blending, this gave it an amazing ice-cream-like texture! 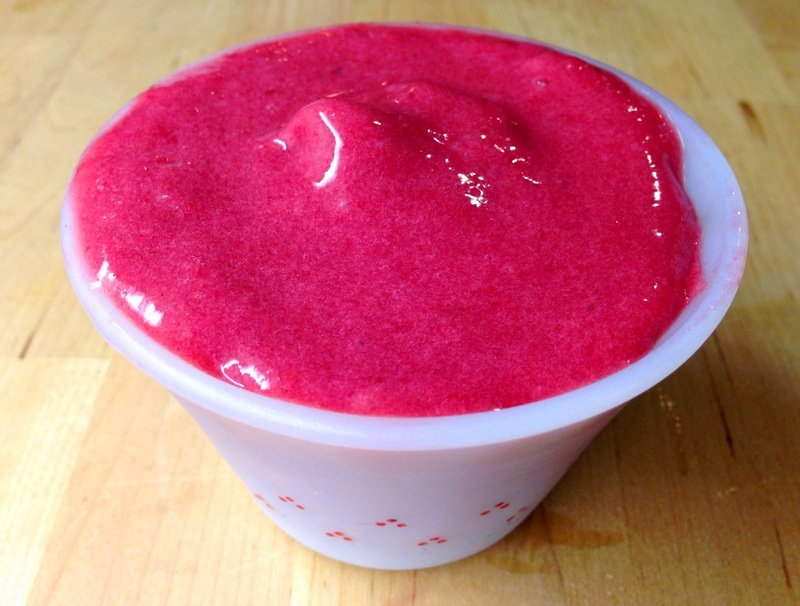 Raspberry Banana Soft Serve - I boiled and then strained the raspberries of seeds before chilling them, so this one was very smooth! 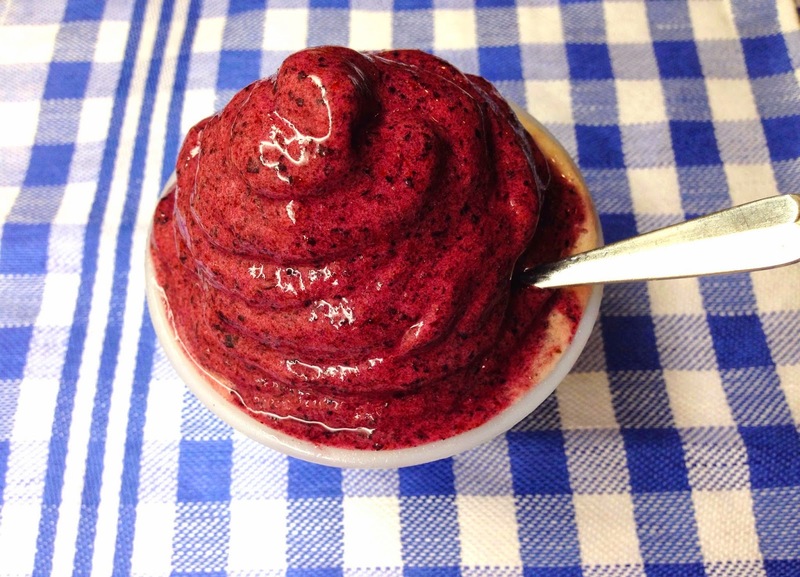 Frozen Blueberry Banana Soft Serve - mmm, blueberries and banana go so well together! I used blueberries that had been frozen the day they were picked, so they were so tasty! 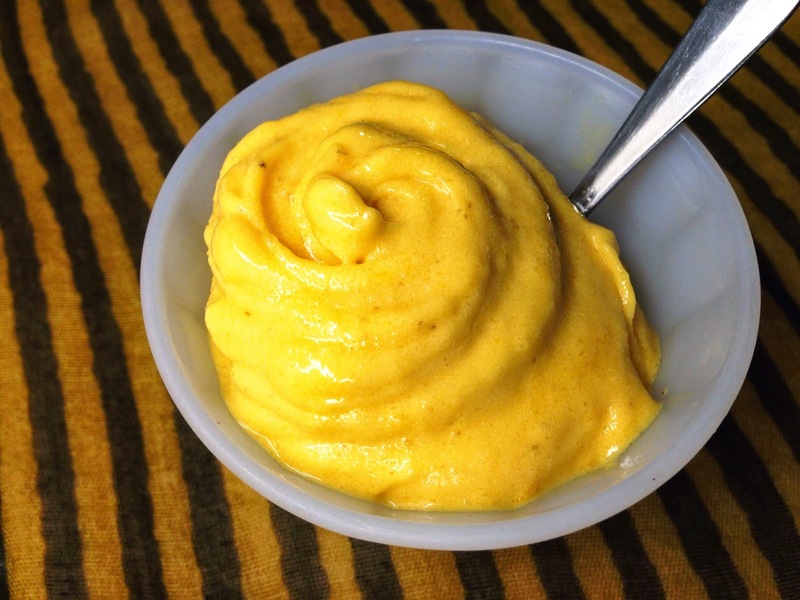 Mango Banana Soft Serve - a classic favourite, this was as delicious as always! And finally.. for those of us who REALLY like our veggies.. (or who still have a lot of frozen peas left)..
Congratulations on your recent move and wishing you all the best settling in your new home with one of your sisters! Love this post and how you finished up and used frozen foods to make yummy snacks/dishes! 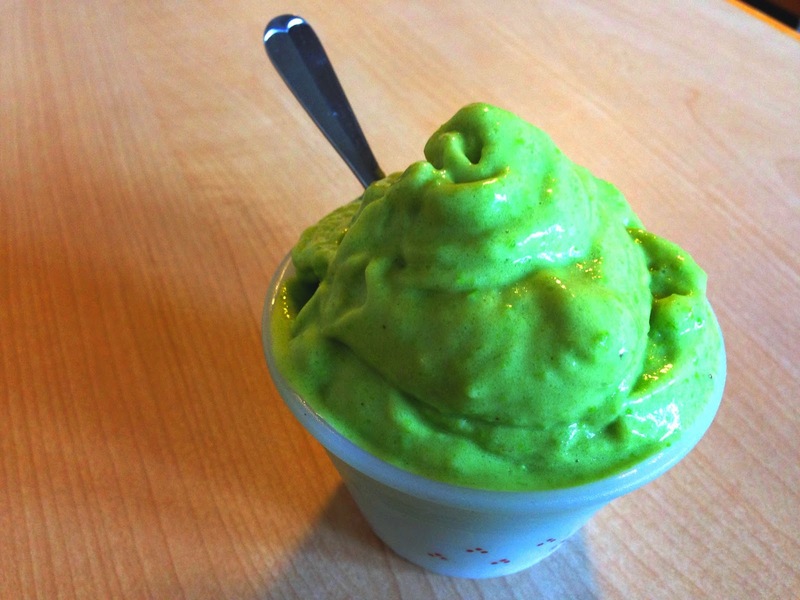 Goodness, what a stunning green color: Frozen Peas & Banana?! Genius.